Is Organic Only a Food Trend Movement? Today we are more interested than ever in what we eat and where our food comes from. What is the organic movement? Can it be called a food trend? First, a trend is something that appears, and in time disappears. Like chocolate fondue in the 1970’s, swiftly was introduce and excepted, and later was swiftly pushed off the food seen. Now to answer the first question, let’s consider when we the consumer’s started thinking about organic foods. The organic movement had sprung directly from the customers’ demand as they became sick of the health hazards associated with the use of chemicals in food, and including household products. This started in the 1960’s and 1970’s, and back then it was the “be natural” approach. 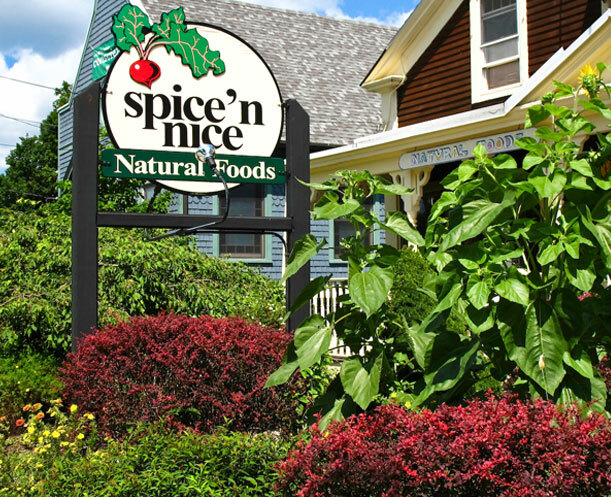 Here in the image shows Vermont’s oldest natural food’s store. Their mission began in 1970, and has been ever since to offer alternatives that improve health and nutrition, support farming, advocate for our environment, and sustain our economy. Organic products were offered only through health food stores in the 1970s and 80s, which have spread to the corners of supermarkets in the 1990s. Today (since about mid-2013), organic products, including organic foods, occupy prime shelf space in the big chain supermarkets. But since the later parts of 2013 and until now (July 2014) you can buy organic produce and meats in Wal-Mart and Costco, and as stated in other market chains occupying their prime pace. 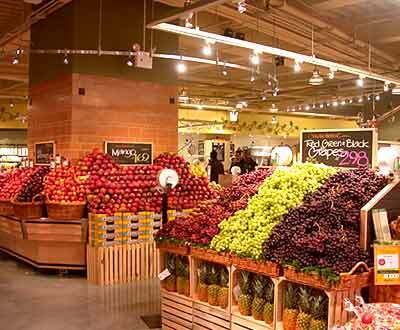 Don’t forget about “Natural Foods Market” (has been around since 1950’s) and the ever popular growing “Whole Foods Market”. The organic trend or movement has always been around. People have always been interested in organic food due to concerns over non-organic foods containing harmful substances like additives, preservatives, and now days we can add the concern over GMO foods. The institute also says that the organic movement [today] is more of a renaissance than a revolution (or a food trend movement). Read our other posted articles on the subject of Organic (link here). 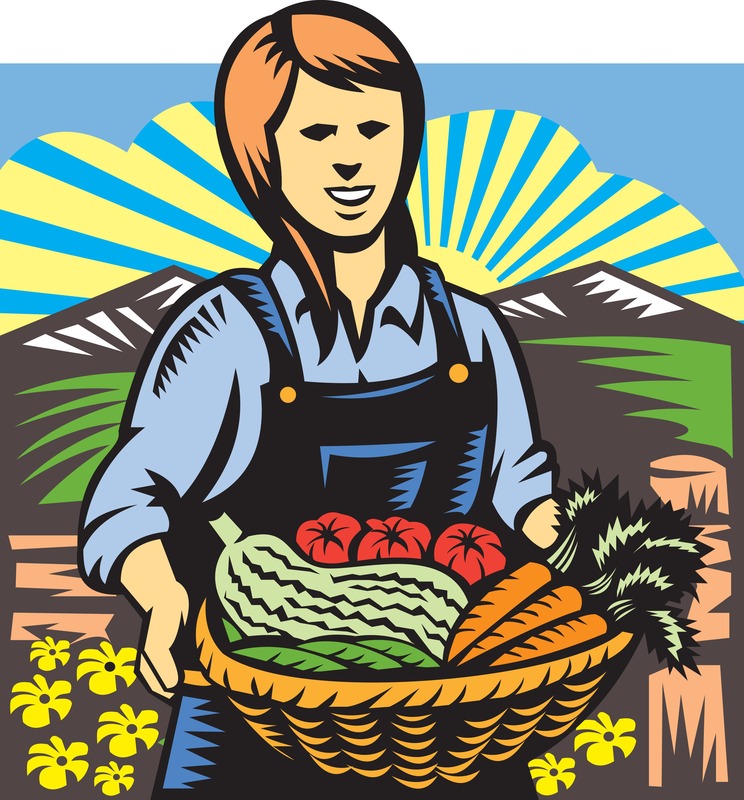 Organic Farming: Truth or Trend? This entry was posted in Reviews - Kitchen Utensils - Cooking - Food and tagged Food, Genetically modified food, GMO, Organic Farms, Organic foods, Organic movement, Organic products, Paul Muller, Sustainability. Bookmark the permalink. Not a trend for me. I want vegetables and fruits that have not been treated with pesticides and meat and fish raised with sustainable practices. Hopefully growers of these products will become more numerous. Yes I feel the same way Jovina. Organic farming is not a new innovation. It has always been practiced since the first time seed was sown for food by human kind. The change came after 1000’s of years in the 1939 when DDT was introduced and now GMO with the use of toxins. Thanks Jovina for always reading our posted articles. I appreciate your comments as well.